With over 75 years of building experience, R.C. Mathews Contractor is the go to builder for high profile landmarks all over Middle Tennessee. Our commitment to safety and doing it right the first time has led to a reputation built on results. As a family owned business, R.C. Mathews Contractor strives to treat all our employees as part of the family. It is the backbone of everything we do from our benefits plan and company perks to how we deliver our projects. At R.C. Mathews, our people love what they do - and it shows in our work and our culture. At R.C. Mathews Contractor, we believe in hiring the best people and giving them the tools and flexibility to be successful in their career. 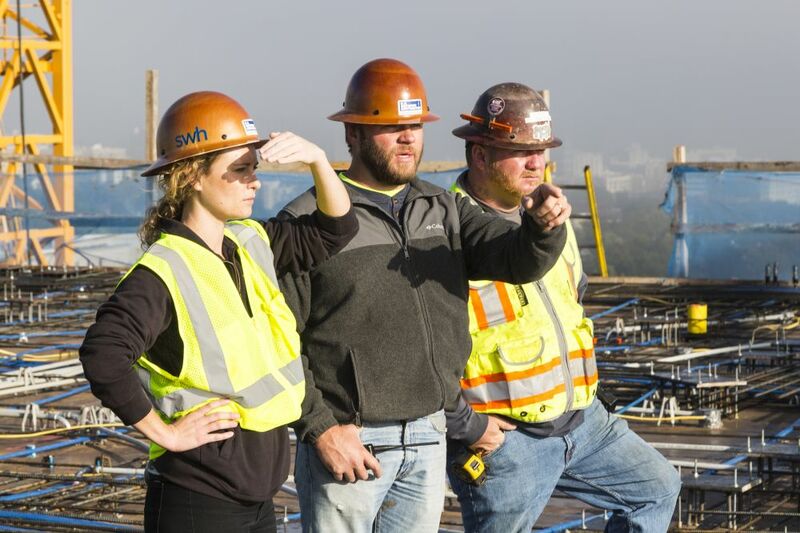 We need motivated individuals to join our growing team and help us build upon our reputation as Nashville's premiere contractor. Working at R.C. Mathews is all about building our community, building relationships, and building a future for where our employees live, work and play. BIM/VDC Coordinator - Apply here! R.C. Mathews supports intern training opportunities in our office and at project sites. Internships are made available based on company workload and specific project needs. Inquiries, including letter discussing area of career interest, past industry experience and academic credentials, should be submitted to our recruiting team, careers@rcmathews.com.